145 acres located along Goldsborough Creek in Mason County. 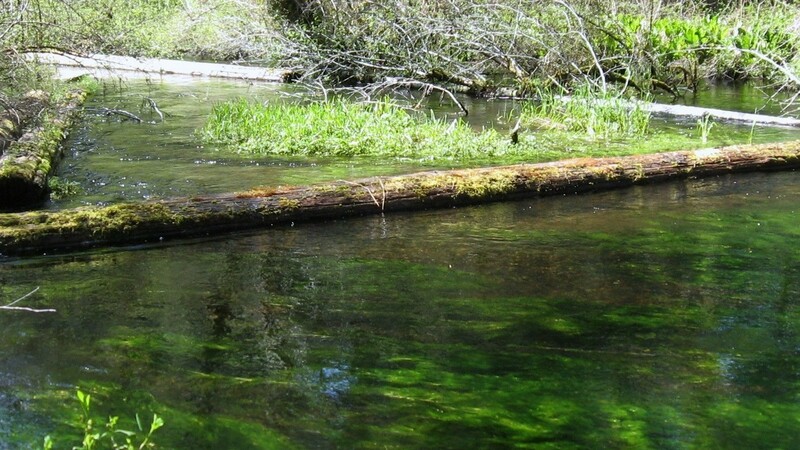 The property is 80% wetlands with pockets of forests nearing old-growth conditions, and contains 1 1/3 mile of Goldsborough Creek – providing high quality habitat for coho, steelhead and cutthroat. Capitol Land Trust and partners have worked to restore salmon runs and habitat around Goldsborough Creek since 2001 when the Goldsborough Dam was removed, and we have permanently conserved more than 300 acres of forest lands, wetlands, and riparian areas in the watershed. Together we have created six preserve sites within this strategically-important “core” of the watershed. Former Capitol Land Trust board member John Konovsky referred to the recently-purchased wetland complex as a “Coho Factory”. This site is the prime breeding ground for the only native, South Puget Sound salmon population whose numbers are actually increasing.